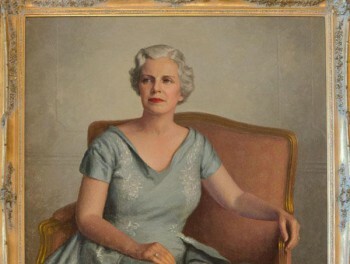 For forty-four years, Friends of the Missouri Governor’s Mansion and our volunteer docents have welcomed nearly 60,000 visitors a year from around our state, nation and the world. 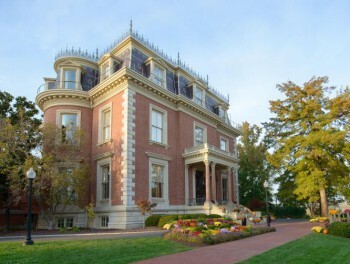 Working in partnership with Missouri’s First Family and the State of Missouri our mission is to preserve the mansion’s history through stewardship of the building’s interior, its historical collections and educational programs. Tours Free guided tours are provided throughout the year; the mansion is closed for tours the months of January, August and December. 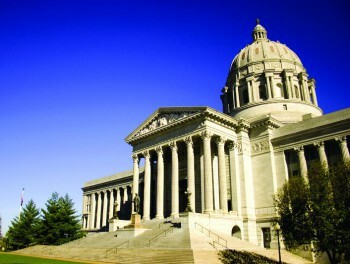 History The Missouri Governor’s Mansion was completed in 1871 and is an example of Renaissance Revival Architecture. 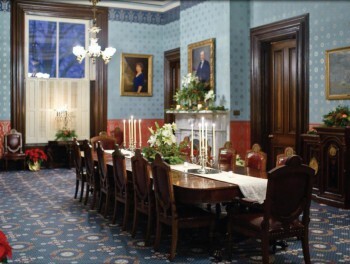 Governor and First Lady Parson are the 36th family to reside in the Mansion. 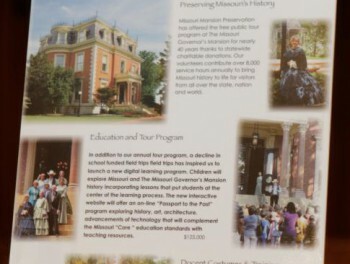 Donate Friends of the Missouri Governor’s Mansion is a statewide, non-partisan, nonprofit organization. 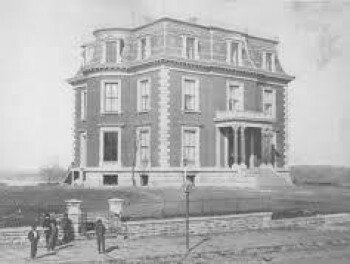 All money raised go to preserve the Mansion, its history and historical treasures for generations to come. 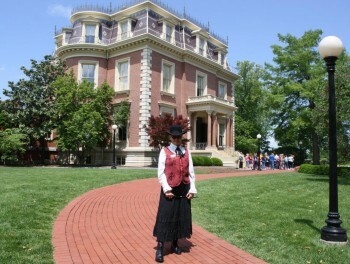 We rely on over 65 volunteer docents who provide the public tour program at the Missouri Governor’s Mansion. 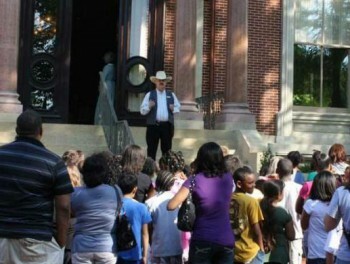 Our Docents are trainers, educators, tour guides, researchers and ambassadors to everyone who visits the Mansion. 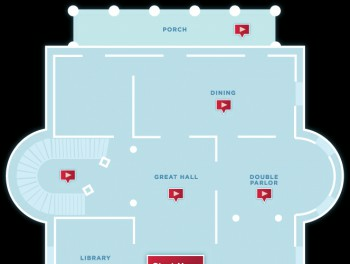 They welcome more than 60,000 visitors annually sharing the building’s history and beauty.